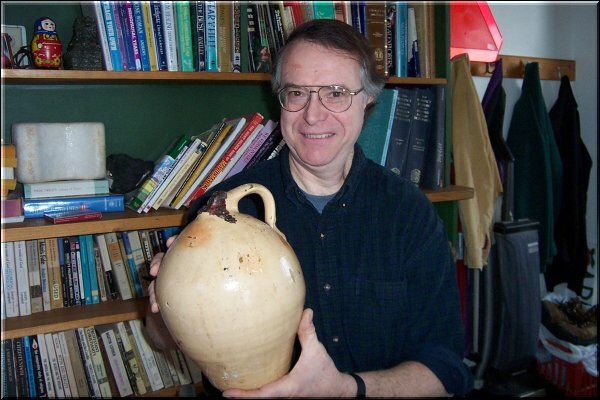 Ed Paquin proudly shows off a Fairfax made 1 gallon jug found in the walls of his house during remodelling. Only identification is Fairfax, Vt.
Two of his prized possessions here. 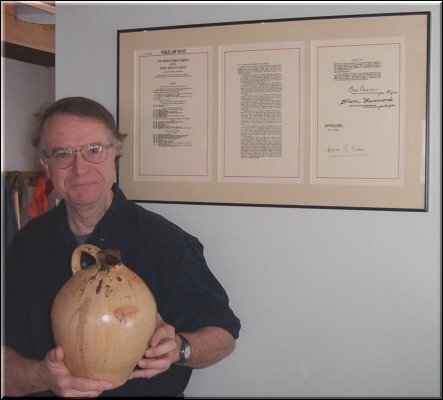 Ed is holding the Fairfax, Vermont made pottery and behind him is one of only six copies of the Congressional Approval of the Northeast Interstate Dairy Compact which is signed by President William Clinton, President of Senate Protempore, Strom Thurmand and Speaker of the House of Representatives Protempore, Bill Emerson. Ed and I had a great visit. 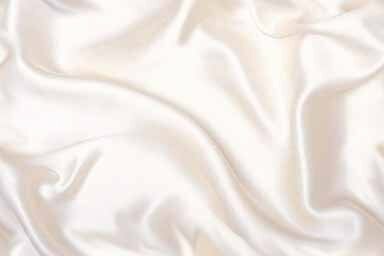 I had not been in the house since 1962. Maryann and I moved to Fairfax in the spring of 1961 to the house where Ed lives and it is also the first home of our oldest daughter, Lynn. Although there is no Company Name on the jug, Fairfax, Vt. is carved in it.